“Data of Now” deal includes new five-year programme to connect data and jointly create research products. Added Value is part of WPP’s consumer insight and consultancy group, Kantar. 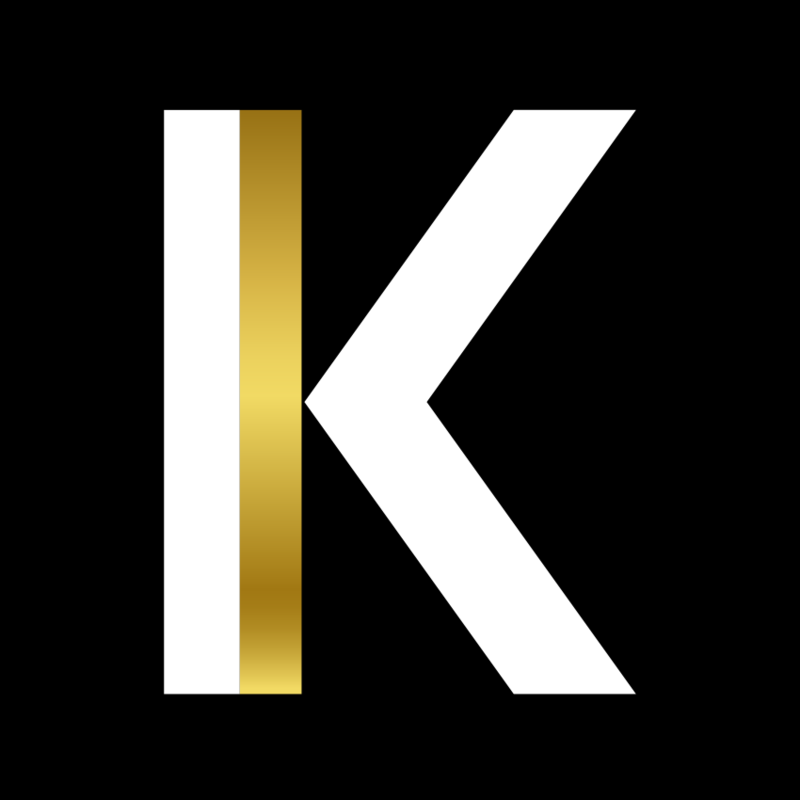 Kantar is the data investment management division of WPP and one of the world’s largest insight, information and consultancy groups. By connecting the diverse talents of its 13 specialist companies, the group aims to become the pre-eminent provider of compelling and inspirational insights for the global business community. Its 28,500 employees work across 100 countries and across the whole spectrum of research and consultancy disciplines, enabling the group to offer clients business insights at every point of the consumer cycle. The group’s services are employed by over half of the Fortune Top 500 companies.